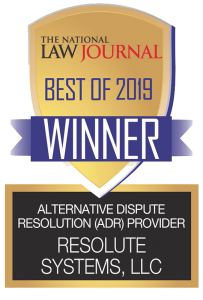 Resolute is pleased to announce that it has been voted a Best ADR Provider and a Best Online ADR Resource in the nation for Corporate Counsel’s 2019 Annual Best of Survey. 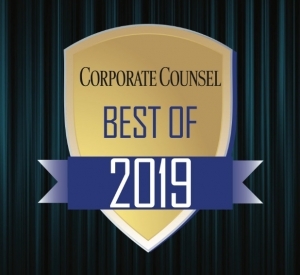 Corporate Counsel’s Best of Survey is a list of the top legal products and service providers as determined by votes from members of the national law community and included over 500 companies and over 65 business categories. In 2019 Resolute was also voted the #1 ADR Provider and Online ADR Resource in the National Law Journal’s Annual Reader Rankings Survey. In addition, Resolute has been voted a “Best Overall ADR Provider” for nine consecutive years by the New York Law Journal and #1 ADR Provider in the Best of the Midwest annual survey for the past three consecutive years (2016-2018). 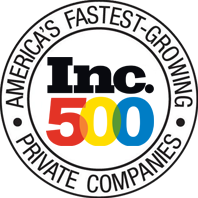 Resolute has also previously been named “ADR Provider of the Year” by the American College of Civil Trial Mediators and ranked the 66th fastest-growing company by Inc. magazine (13th Annual Edition). Established in 1988 with offices throughout the country, Resolute has a national panel of 2,800 neutrals and administers over 12,000 cases each year nationally.